How to Setup Classic Windows Themes on Windows 8/8.1/10? This is the era for technology penetration, earlier we used to keep a Gardner for keeping after our garden. The Gardner used to help us to have a much better garden. He being a human being it does used to take the time to get a good growth of our plants. If we want to live our life on our own and we need to have a small garden in our backyard. So we need to get tech inside our gardens also hence today we are going to talk about some of the best gardening tech gadgets. First, let us see how we can use some tech in our gardens which will help us to ease our life with some or the other help via that hi-fi technology. The entire tech currently for gardens is not going to be that cheap or that easily available than other tech related things. 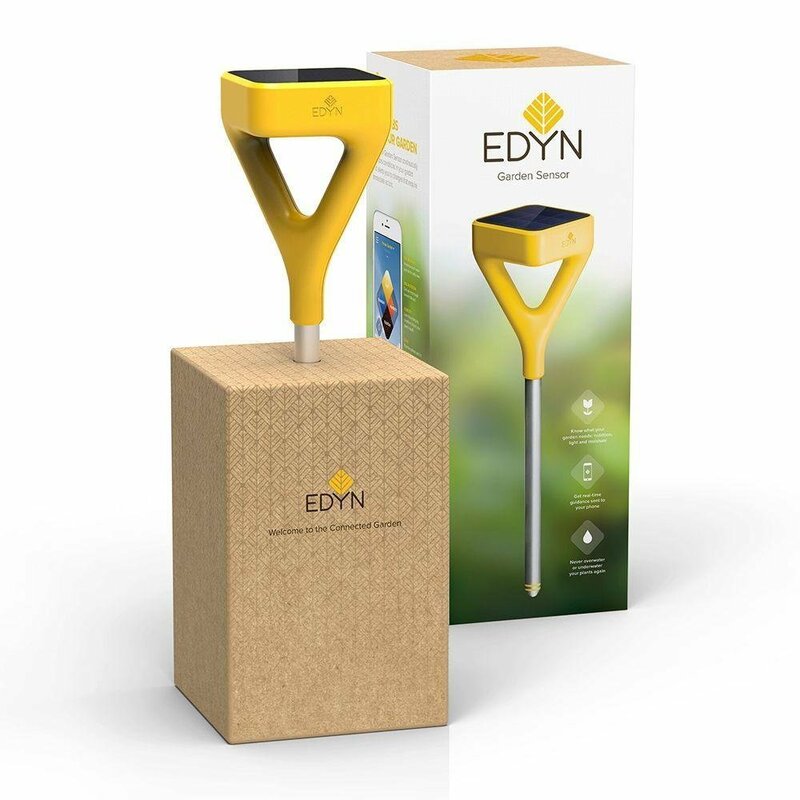 Let us see some of the High-Tech Gardening Tools which can actually make the life of our garden keeper a bit easy. This looks like any other pot wherein we can simply put our plants in. But this is basically an automatic watering system, which encourages the growth of our plants. This basically gives the right amount of water that the plant will need to grow. It is so efficient that you just have to fill in its, tank just once a month, and then you can forget on watering the plant. Hence one of the most important tasks is kind of done, and we just have to look after it growing beautifully. 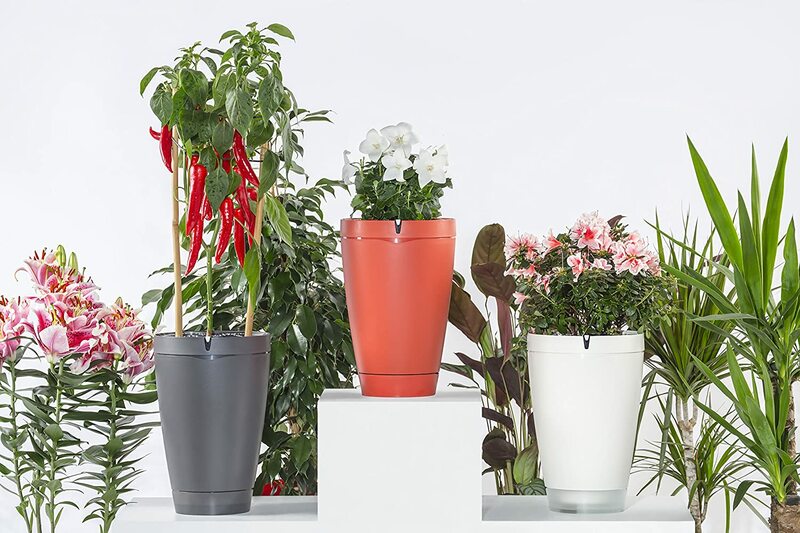 The Parrot Pot comes with 4 different sensors. These sensors are used to send out real time measurements of the plant’s health. Sensors calculates the fertilizer level, temperature, soil moisture and sunlight, basically all the components for a good growth of the plant. Hence this becomes one of the key products in the best gardening gadgets list. Like we said that technology is penetrating everywhere and in every field, people are going smart with this technology. And so, why not in the gardening department, so today we have got you another best product for Best Gardening Gadgets list. This product basically a full fleshed brain of a gardener. The set of this comes with a 3 set of sensor which you can put near your plant. In the pack there is also a main wi-fi hub which will transmit the information to the cloud, and then there also comes a sprinkler body, to sprinkle water. Owner usually gets a notification on his mobile, and when he clicks on sprinkle, it will start sprinkling the water. or you can also auto-enable the same and be free of the rest of the days till you don’t have to put any fertilizer or see after your plants. This is another smart device that will make your gardening better. This device schedules the irrigation based on the current and the forecasted weather of the place. This can basically saves up-to 50% of the outdoor water consumption, hence is quite a good device to save our precious water. It can be controlled via our phones or PC. 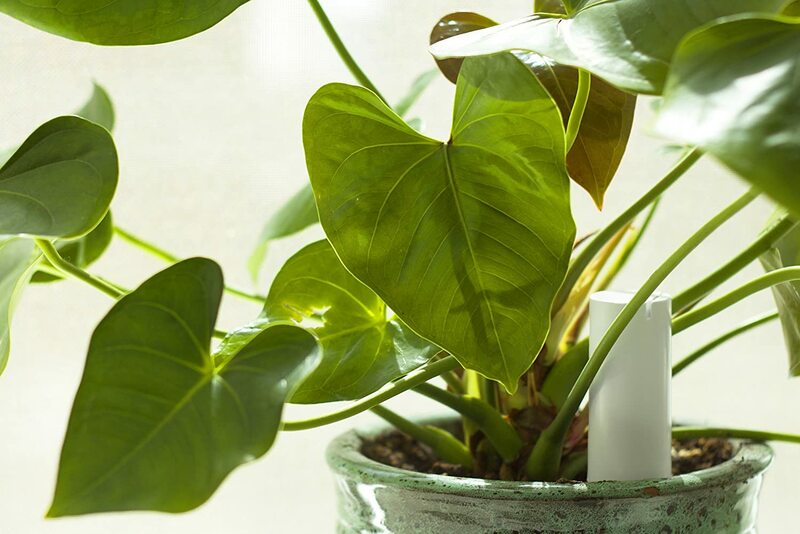 This device can connect to a number of smart devices related to gardening or the devices for the smart home. Such as Amazon Alexa, and many others. This device is filled with the capabilities to be included in the Best Gardening Tech Gadgets list. 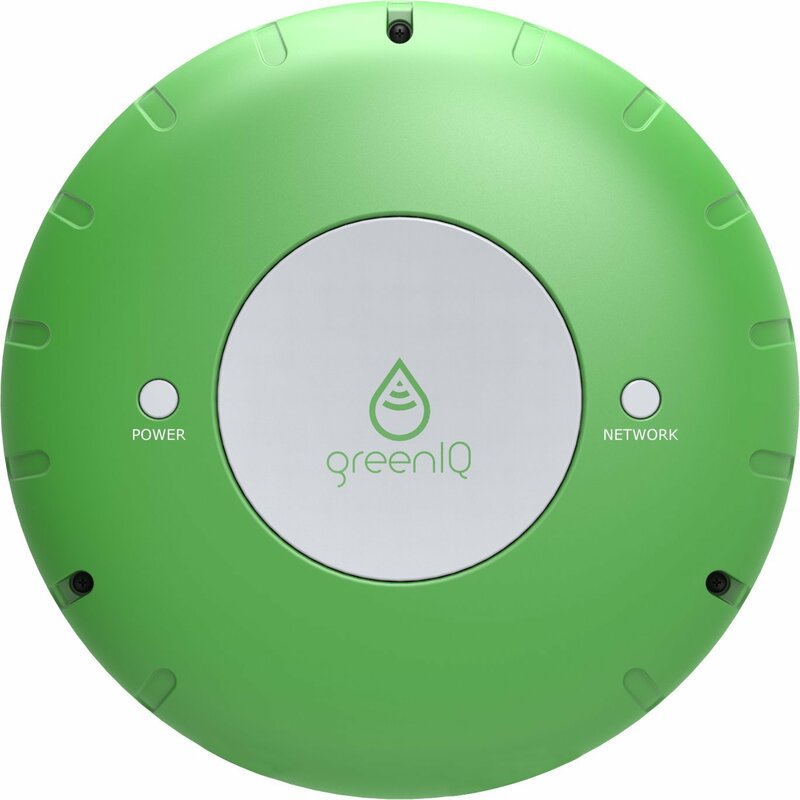 One of the plus points of the GreenIQ Smart Garden Hub is that it can easily integrate with other devices. Which we already talked about that, or will be explore in this article. Also with the integration with Amazon’s it will be much easier for people using smart home devices, to integrate another section of their home to the smart home sections. This is just like an all in one control of Plant Link, and instead of a separate hub and different things. Built with monitors light, humidity, temperature, soil nutrition, and moisture. This is a great product hence we must include this one in the list of Best Gardening Tech Gadgets. This gives real time guidance on steps to be taken for a healthy plant growth. We have to select the plant from the wide lists of plants being covered by the app. The app will then give customized suggestions and how to keep the plant better. Also, protected from different type of issues, and keep it better hydrated and encourage a healthy growth. This is another pot just like the parrot pot. This also has water inside this, and will water the plant as and when needed. There is also a USB Port instead of wifi facility and hence every time we need to charge it and get some information regarding the plant. It can give us the information for the same via the software available for Mac and Windows. This is another great piece of tech which we can quote as Best Gardening Gadgets. 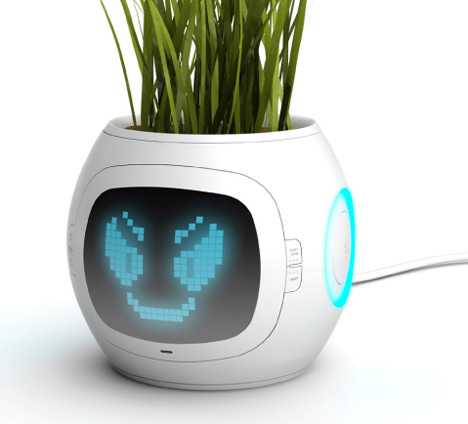 The pot also have a LED Display on it, which is a small one, and shows a smiley onto it. With the smiley you can understand if the plant is healthy, need water, over water or any other issue. Hence you don’t have to connect to PC for all the things. Most of our tech is penetrating in each and every part of life. This can actually make our life of keeping after our back yard garden much better. If you are into gardening then you must try with these products. Because these are one of the best products out in the market as one of the Best Gardening Tech Gadgets. What is Sarahah and why is everyone talking about this anonymous messaging app? Futurescope deep into technology by exploring behind the trending. We buzz with your thoughts. We learn, analyse & share that change our way of lifestyle. We love your share with others!